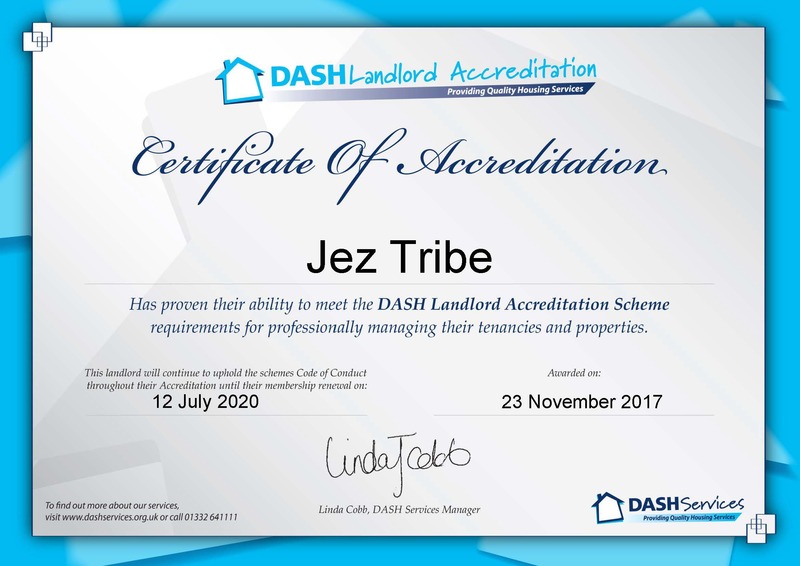 Whether you’re a tenant or a landlord, it’s important that you have complete peace of mind about the agent who deals with your property. 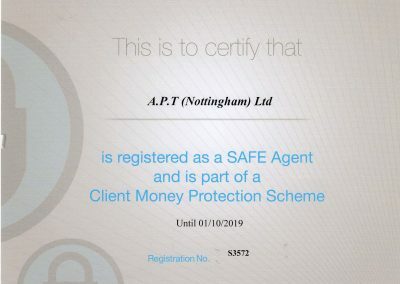 You need to know that legislation is being upheld, the right safety checks are happening, deposits are being handled properly and so much more. 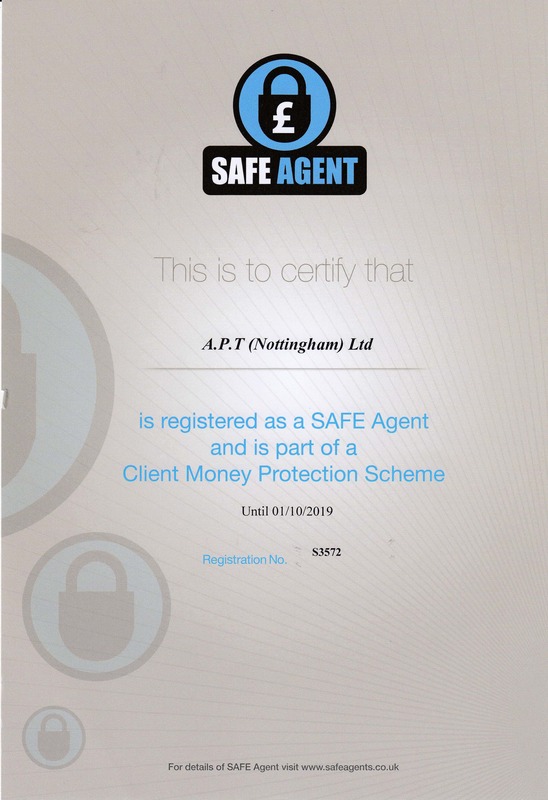 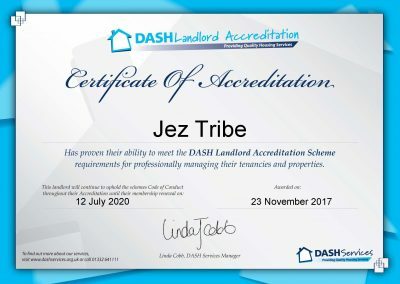 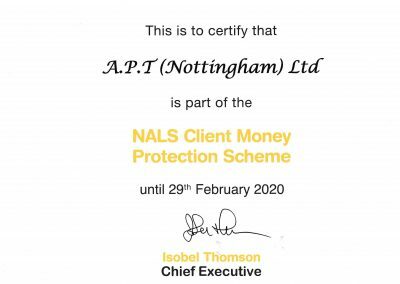 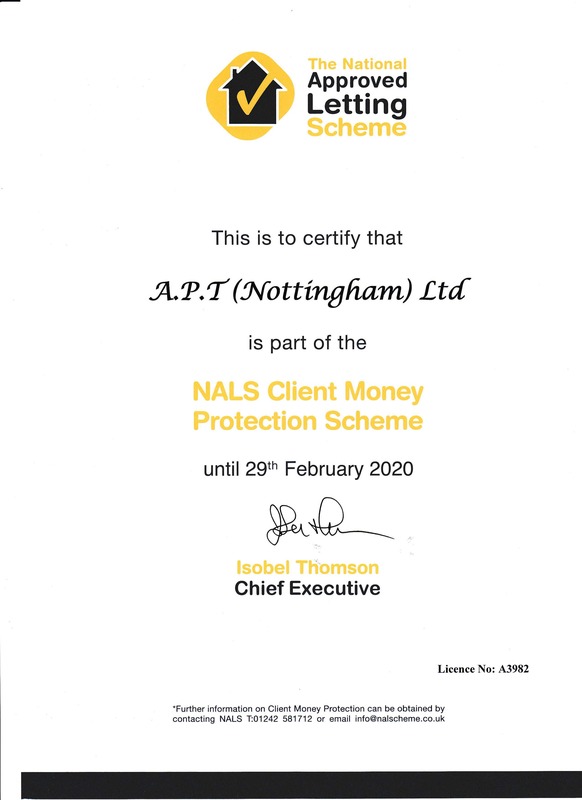 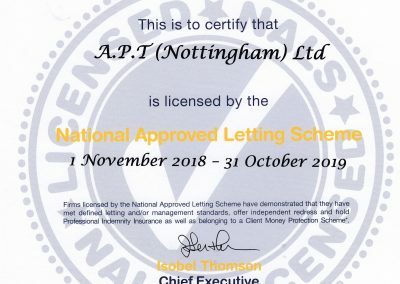 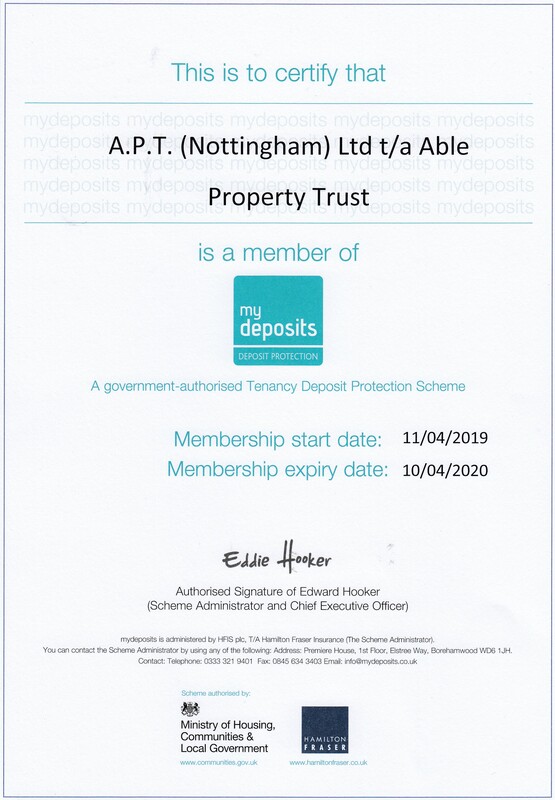 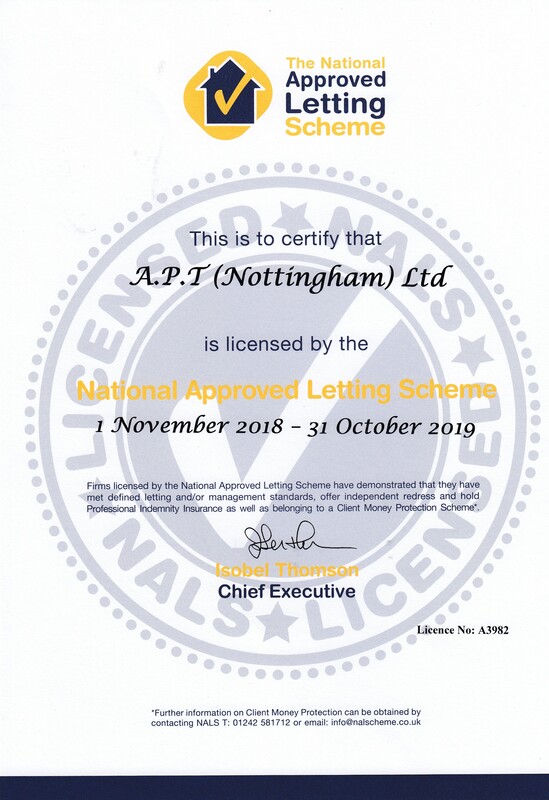 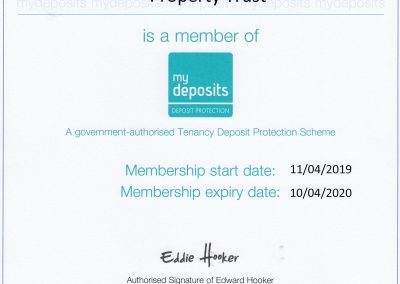 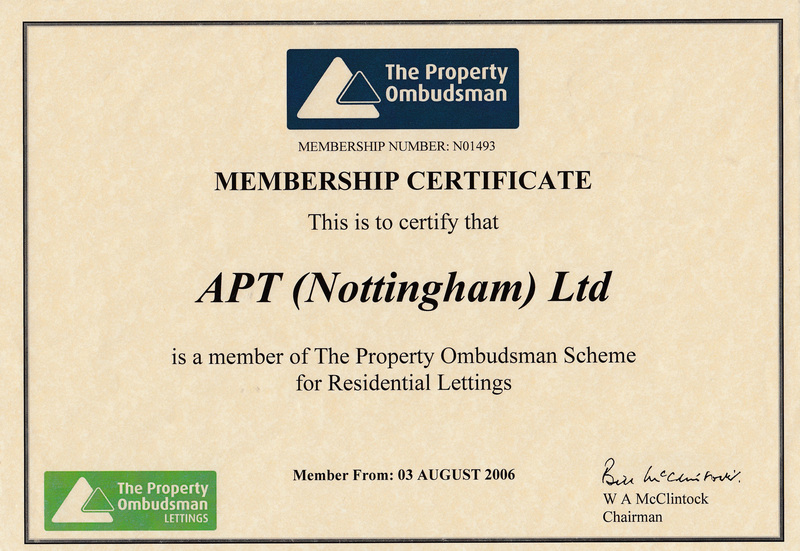 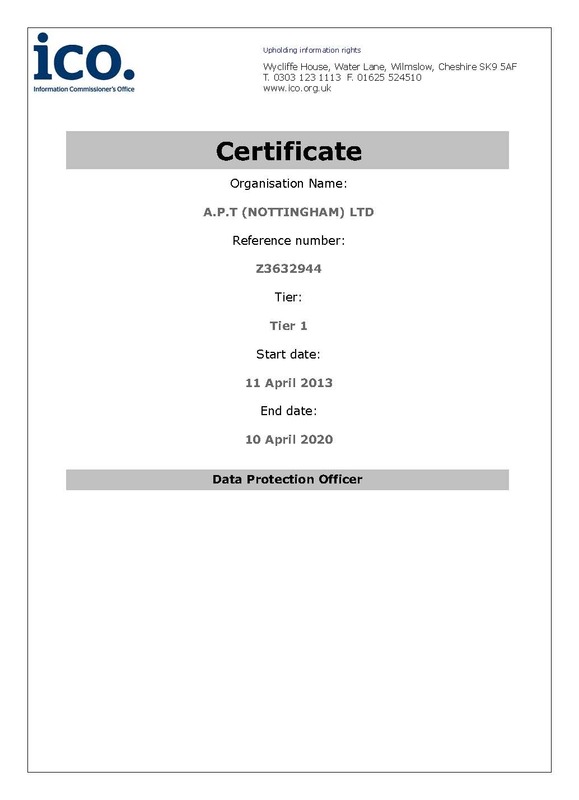 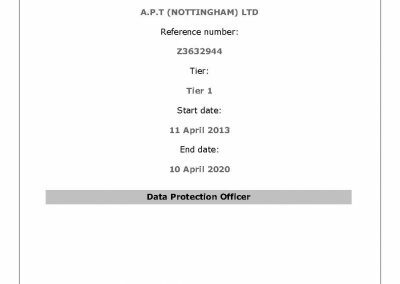 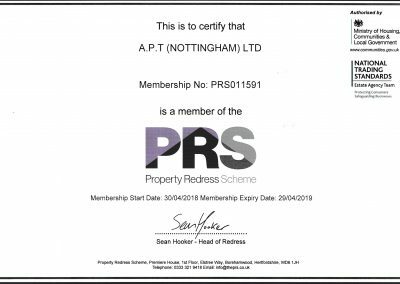 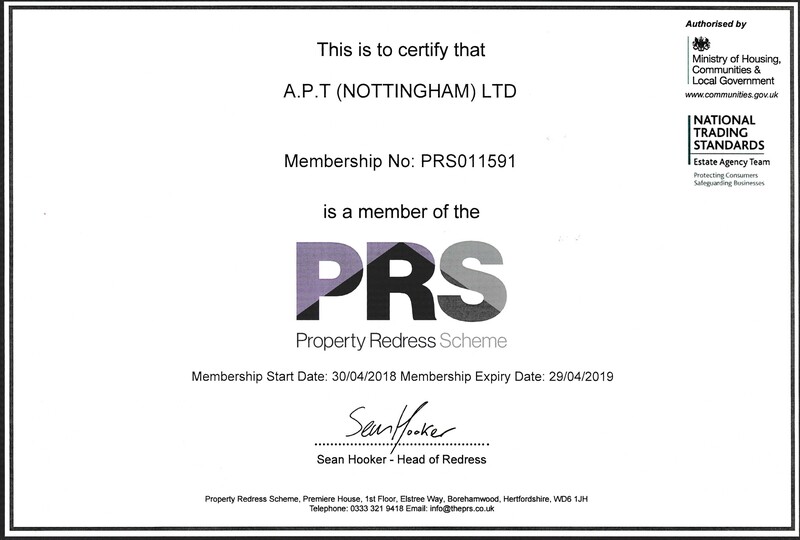 At Able Property Trust, we’ve always been proactive about seeking accreditation and practice what we preach in terms of ethical property management and giving landlords and tenants fair treatment.